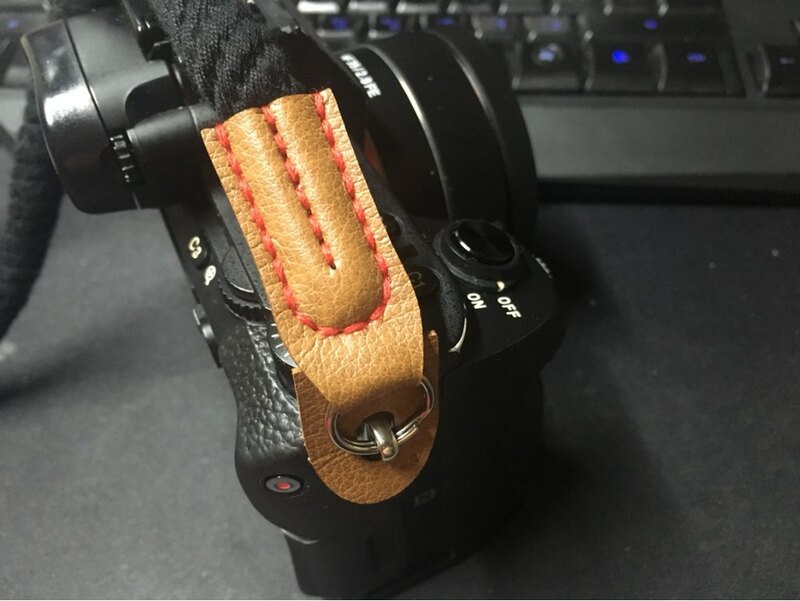 The Trento camera strap is for those who adore the elegant and minimalistic design. The strap is available in a short (75cm) and a long (95cm) design. The vintage-inspired camera strap fits perfectly with our range of camera cases and camera bags. The cord looks a bit bigger than I thought but overall satisfy with the delivery. Fast shipping. I received this last week and Looks very fine. I didn’t use this yet but i think it will be perfect with classic camera. Fast shipping and quality of the cotton and connection is very good! I’ve got what I want. Quickly and good quality. Respect. Recommend!. Got the strap in green and love the style. Good Quality and fast/free shipping! 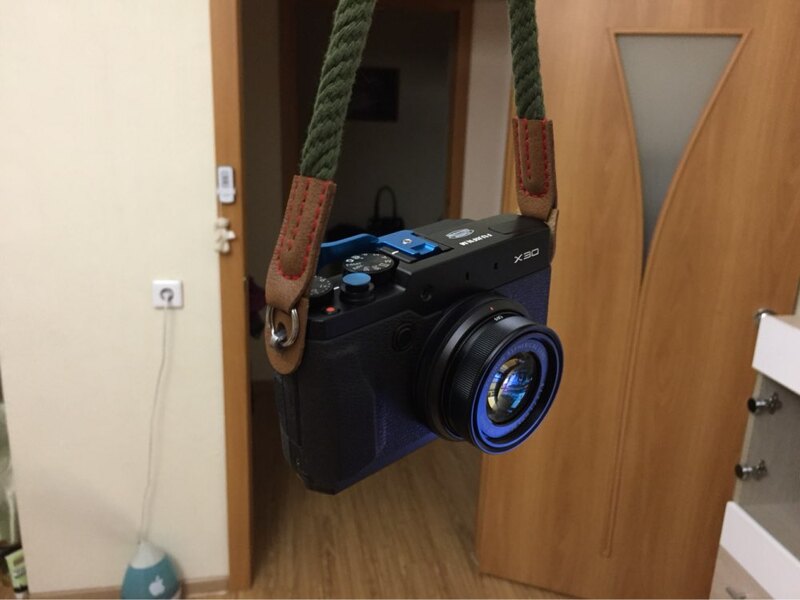 The Toliara genuine leather camera shoulder strap is made for unique design lovers. You can choose your own length, leather style and string colour to make this strap your individual accessory. You can even choose your own name tag or inscription on the leather strap ( Up to 10 Characters, A - Z and 0 - 9). 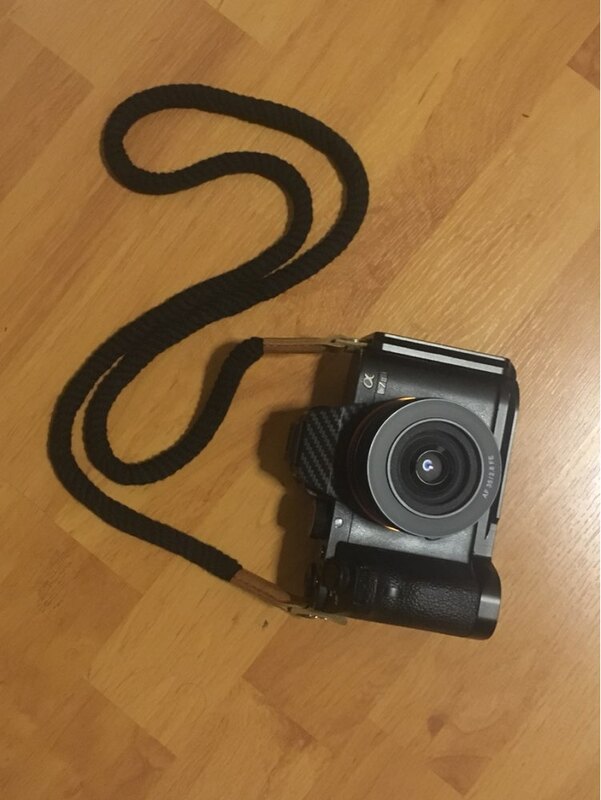 The strap is made out of high-quality genuine leather, to make sure that your camera is secure and safe wherever you go! The Drogheda wrist strap is made to stabilise your camera while shooting and filming. 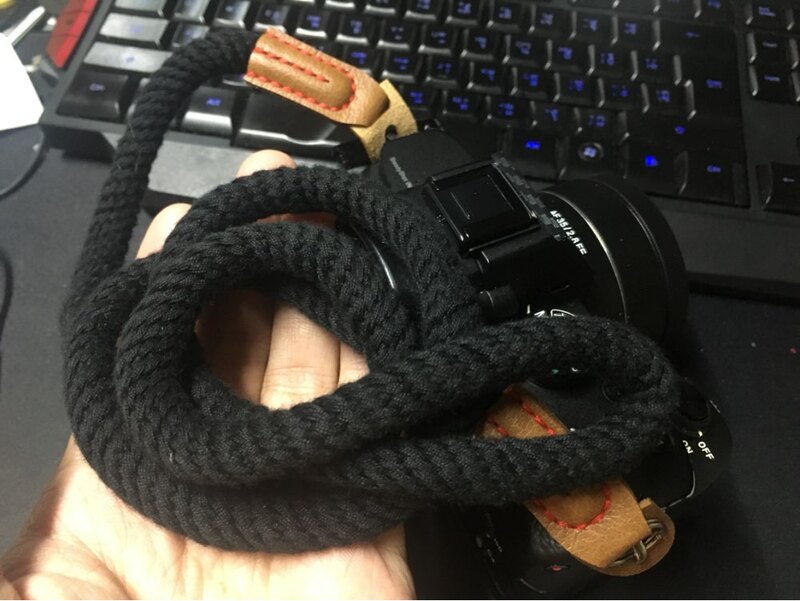 The strap allows you to control the camera with greater ease and accuracy. Designed for long shooting or filming session with DSLR cameras - the Drogheda gives you the support for better results.